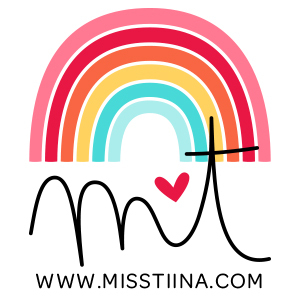 I’m celebrating my 38th birthday all this month and you get to enjoy it too! 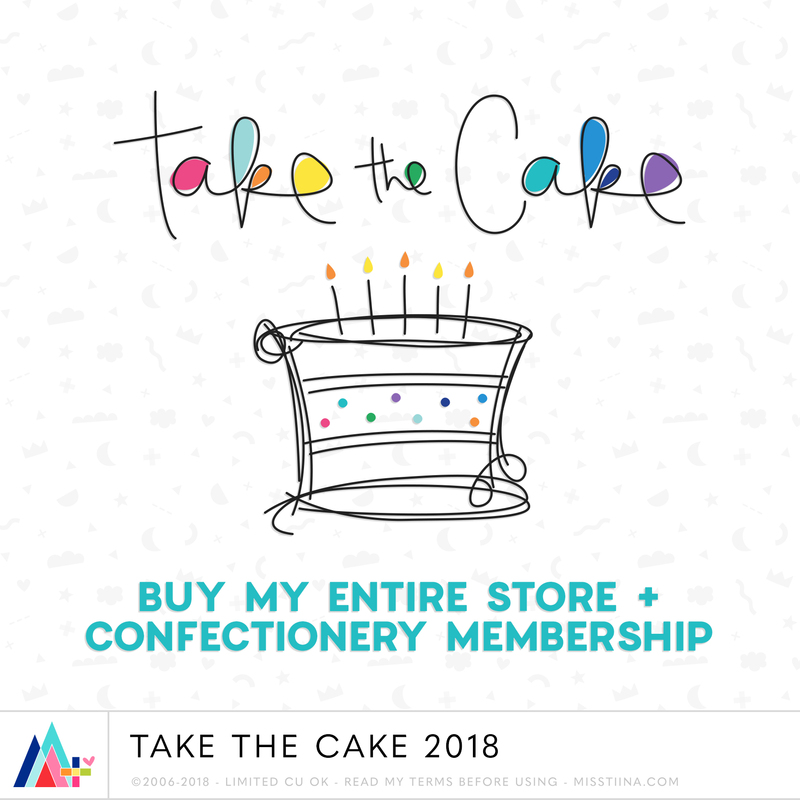 During the month of May you can buy my entire store with my TAKE THE CAKE 2018 deal which includes a LIFETIME Confectionery Club Membership (800+ more items!!!) 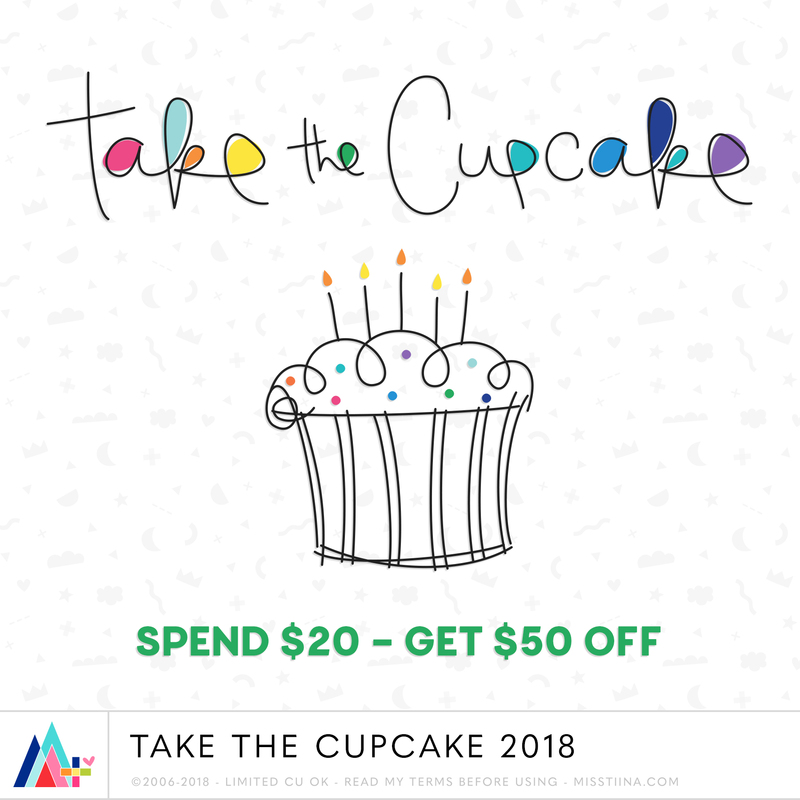 OR you can get my TAKE THE CUPCAKE 2018 deal ($20 gets you a $50 Coupon! ), click one of the images below for full details. 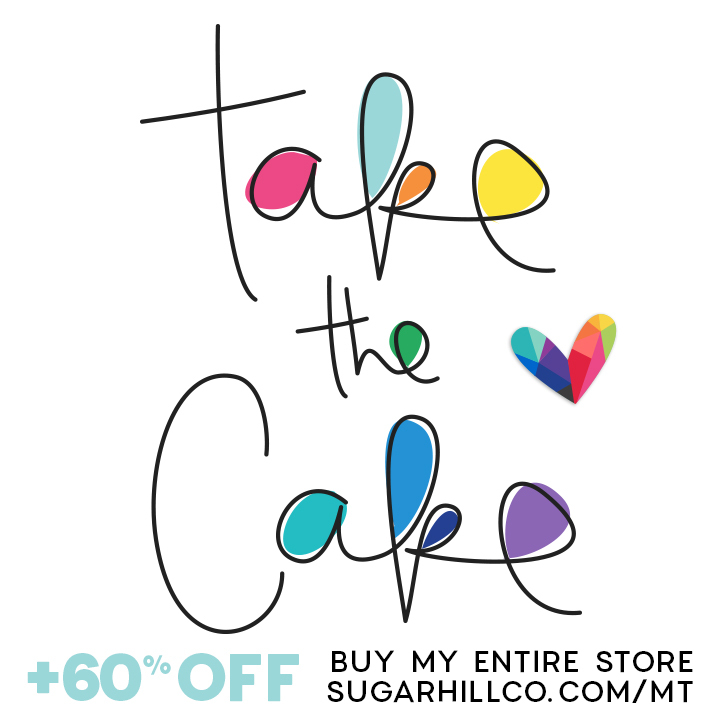 Save 60% on almost everything else in my SHCO Shop and my ETSY Shop, including new releases through 5/31! 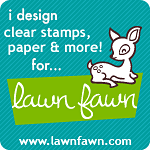 Check back for freebies and more this iNSD weekend and throughout the month!